Who Created the “Books Into Film” Category? Much is often made of the category of “Books Into Film.” These, as we all know, are often modern first editions, and often fiction, making them a perfect fit, and they are thus most avidly catalogued and offered for sale by modern first editions dealers such as ourselves. I have often heard speculation about what brilliant and enterprising bookseller or booksellers invented the category of Books into Film. Several names have been mentioned in this connection. Most often I’ve heard the names of Ralph Sipper, formerly of Joseph the Provider and now operating as Ralph Sipper Books, and Jim Pepper of James Pepper Rare Books, Inc., both Santa Barbara, California dealers. Certainly both of these dealers have delved deeply into the history of film and the books from whence films have been derived. Other names that have been mentioned (and I’m sure I’m leaving some out): Maurice Neville, Robert Dagg, Monroe Stahr Books, and many others. I have even heard my own name and that of Between the Covers mentioned in this regard, and while it is true that we may have been on the upward curve of the current wave, it is most certainly not true that we invented the category. This however has not stopped me from standing around looking quiet, thoughtful, and unusually modest whenever a younger bookseller or collector proposes such speculation. Other smart, aggressive, and slightly younger booksellers such as Kevin Johnson of Royal Books and Howard Prouty of ReadInk, while not in the running for having created the category, have entered the field and made it comfortably their own. But still, this doesn’t answer the question: Who invented the category? I guess it shouldn’t have come as a surprise that this long-established American firm had predated the efforts of my peers and contemporaries. What DID come as a surprise is the date of that catalogue. I called my friend and colleague Rusty Mott, the son of Howard S. Mott, Jr. and the current proprietor of the firm. Rusty checked his file copies, most of which had been dated. 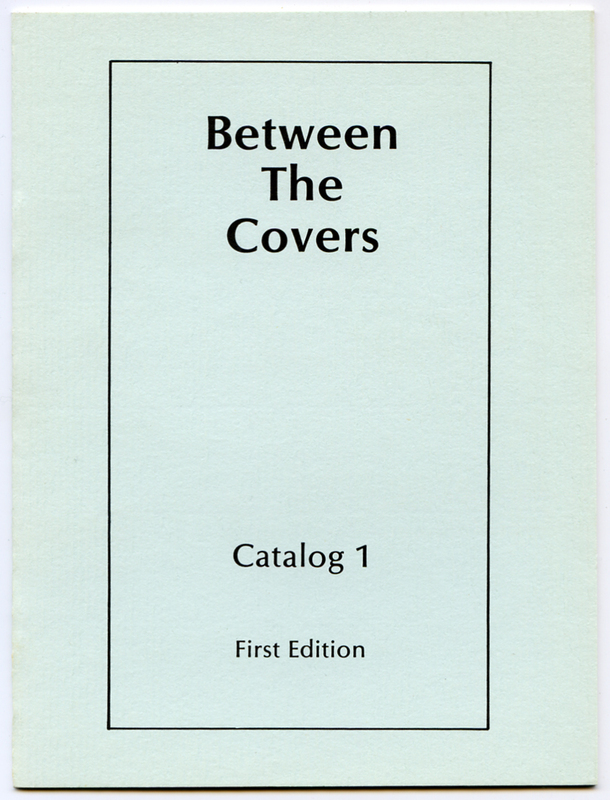 Although his copy of Catalogue Four was not dated, through a little simple triangulation he determined that the catalogue was issued in the Autumn of 1937, thus pre-dating the first BTC catalogue by a mere 48 years! 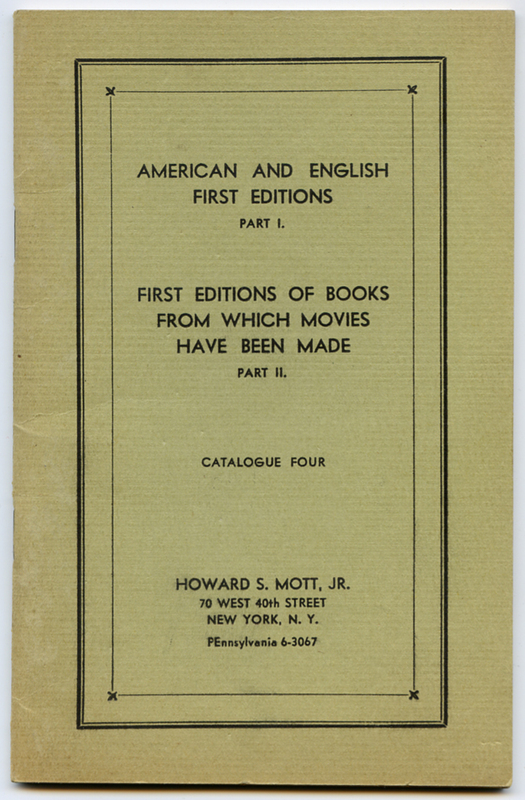 In the Mott catalogue, 8 of the 32 pages were devoted to film source books. One can amuse oneself endlessly exclaiming over old catalogue entries and the cheap prices at which the books were offered, so I’ll only mention a few: an as new copy in jacket of William Faulkner’s Sanctuary, the fictional source for The Story of Temple Drake, an important film in the history of film censorship for $2.50; an as new copy of Gone with the Wind, barely a year old at the time the catalogue was issued, already commanded $15! A presentation copy of Thomas Dixon’s The Clansman, basis for Birth of a Nation, was listed for $12.50; and an as new copy of Hammett’s The Thin Man offered for $3.50. I’m sure that my fellow “pioneers” of the Books into Film category would be inclined to agree with him. Very interesting. 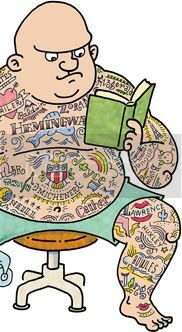 Thanks so much for the blog, it is both informative and entertaining. Very original website and blog. This morning, I read “Bookselling in hard times” and “Books into film” and I enjoyed these very gracious articles. A pleasure to read them. Many thanks for this fabulous website. It encourages me to begin a first edition’s collection. Kind Regards from Santander (Spain).